Get the kids started on this new collection of Free Printable Activity Sheets which will help you honing different skill and knowledge of your kids. In their early stage of study, children are better introduced to the different concepts of different subjects. Therefore we offer you a five of printable worksheets below that are not only fun but also educational. 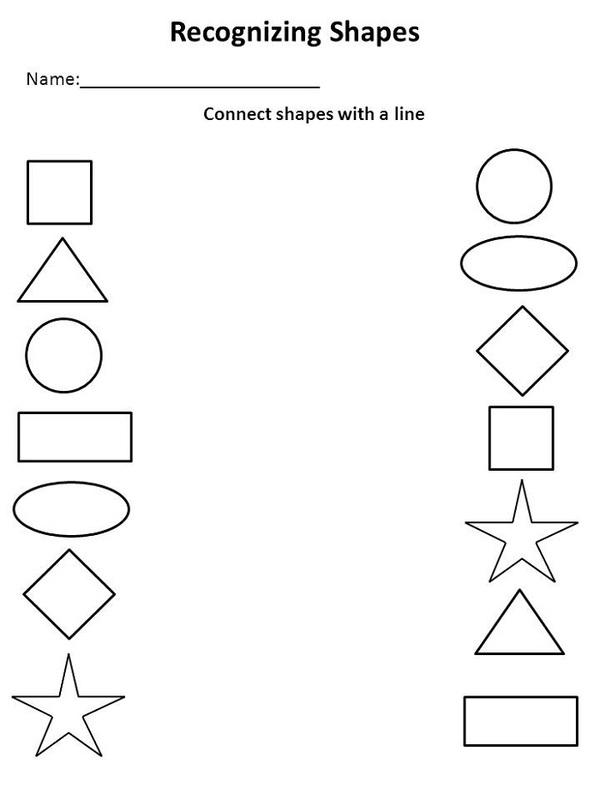 Simple math and shape worksheets are available so just check out! There are enough Free Printable Activity Sheets for every kid with every skill. 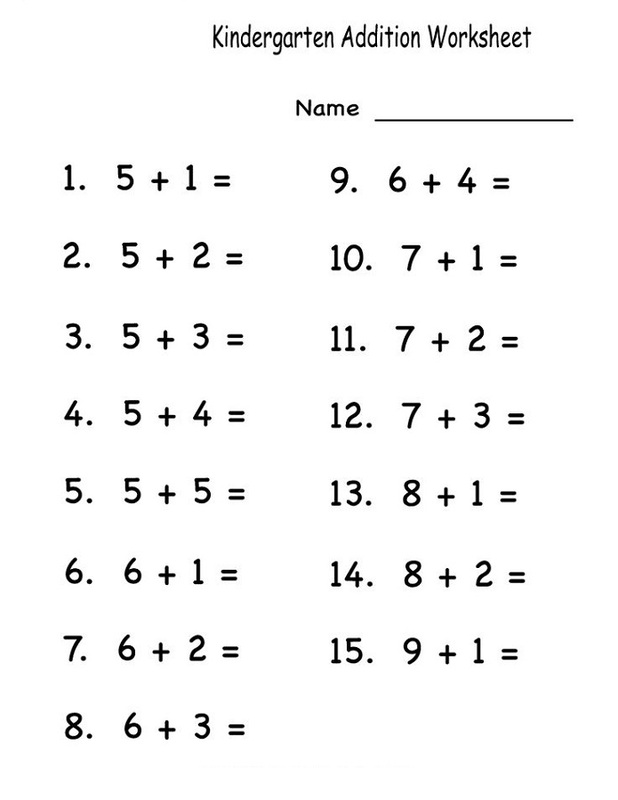 You are free to flexibly choose the kind of worksheet for your kids. These kids’ activity sheets are an ideal learning tool for kids at classroom or as home-duty worksheet. These printable activities will help your kids with counting, math, writing, and problem-solving skills while still having a fun learning time. Here’s more on the list. Keep the kids happy and content for hours with these printable activities which include printable shapes and more. Kids of all ages seem to love having fun with these printable activities for kids, and choose the worksheet compatible with what your kids have already learned. Download and print any worksheet for free. Try our other worksheets with many different choices of subjects and level! Our collection offers effective activity for children and families with fun and engaging activities! Explore more on our site for the other worksheets!